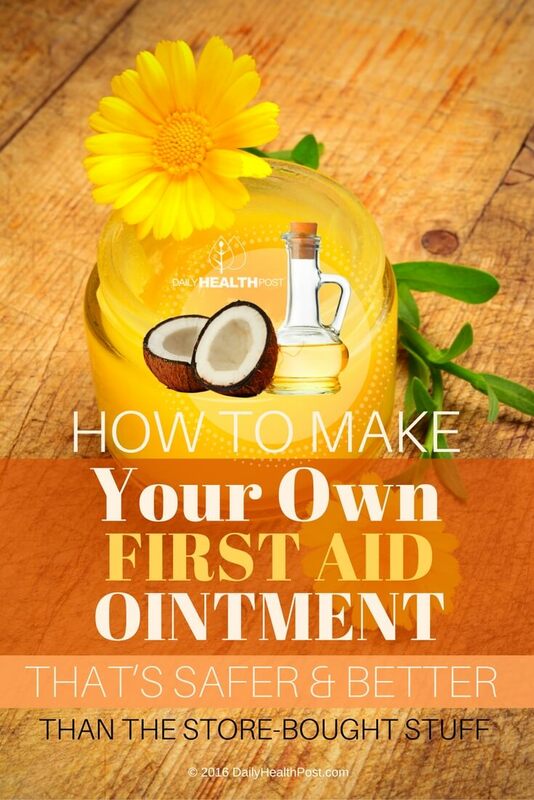 Bacterial ointments are an essential part of family first aid kits. When children have a bug bite or a scraped knee, parents often reach for the product without a second thought. However, research is showing that this habit contributes directly to worldwide antibacterial resistance. Because bacteria that frequently come in contact with antibacterial agents tend to build up a resistance, which can easily start an epidemic if another alternative is not found. A study is published in Emerging Infectious Diseases suggests that these ointments, like Polysporin and Neosporin may be one of the factors behind the spread of an especially severe MRSA strain, called USA300, around the world (1). MRSA is spread through skin-to-skin contact and is often contracted by children and hospital patients. Infection starts with pimple-like spots that quickly develop into deep pus-filled sores. This aggressive disease then spread to the blood, lungs, and other organs and can cause irreversible damage and even death. If that’s not enough, neosporin also contains toxic ingredients like genetically modified cotton seed oil and petrolatum (2). 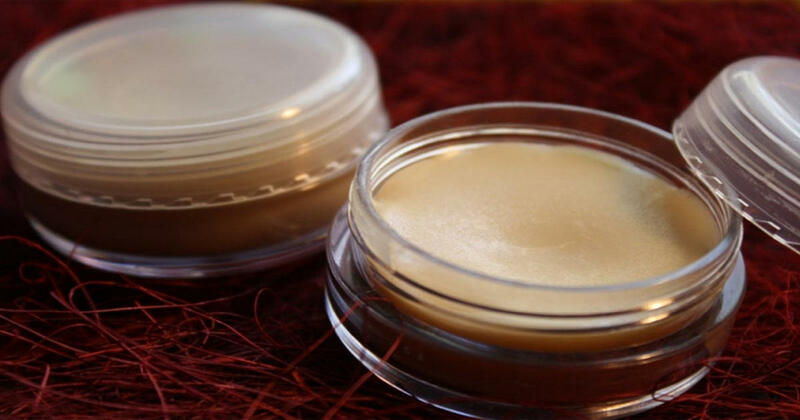 This natural ointment is easy to make and will keep in a closed jar for about a year. Calendula: reduces inflammation, fights bacteria and promotes wound healing (3). Lavender: inhibits the growth of Staphylococcus aureus, the cause of MSSA and MRSA (4). Lavender oil also helps against anxiety and stress. Tea tree: works as a local antiseptic for cuts and abrasions, burns, insect bites and stings as well as working as an anti-fungal substance (5). Coconut Oil: a potent anti-fungal and antibacterial substance that also helps hydrate the skin and promotes cell regeneration (6). Honey: an antibacterial and anti-inflammatory that works wonderfully on rashes (7). In a double boiler over low heat, combine the coconut oil and olive oil. If you don’t have a double boiler, you can use a large glass or metal bowl set over a pot of boiling water. Once the coconut oil is completely melted, add in the calendula. Allow it to infuse for 30 minutes. Once it’s infused, pour mixture through a cheesecloth and into a small bowl. Return the mix to your double boiler over low heat. Add the beeswax and heat until melted, stirring occasionally. Once it’s melted, add the honey and stir for about 30 seconds. Turn off the heat and add essential oils. Pour the mixture into a large glass jar with a lid. Keep stirring while the mixture solidifies (takes about 6 minutes).